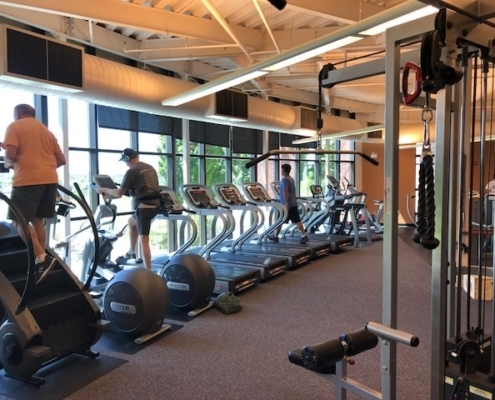 Westminster Recreation - Sport and Fitness Inc. 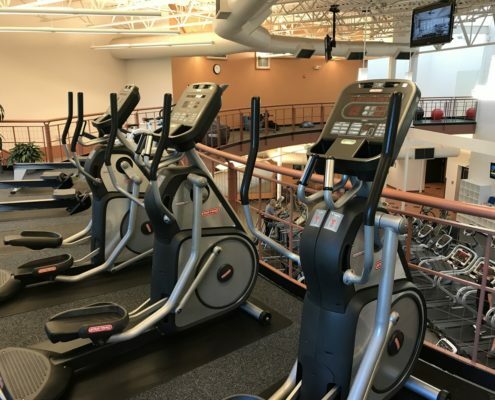 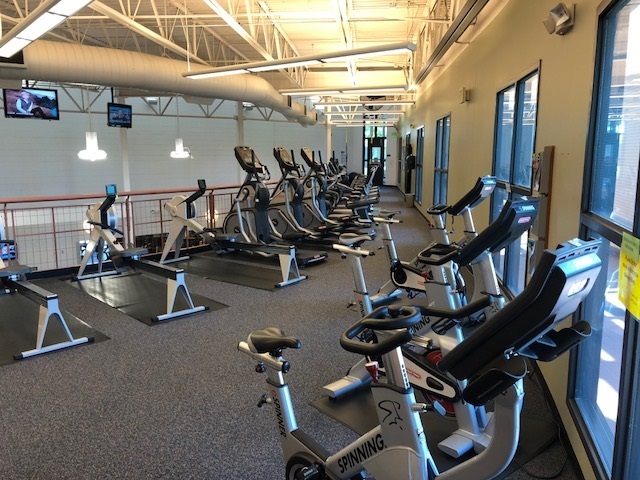 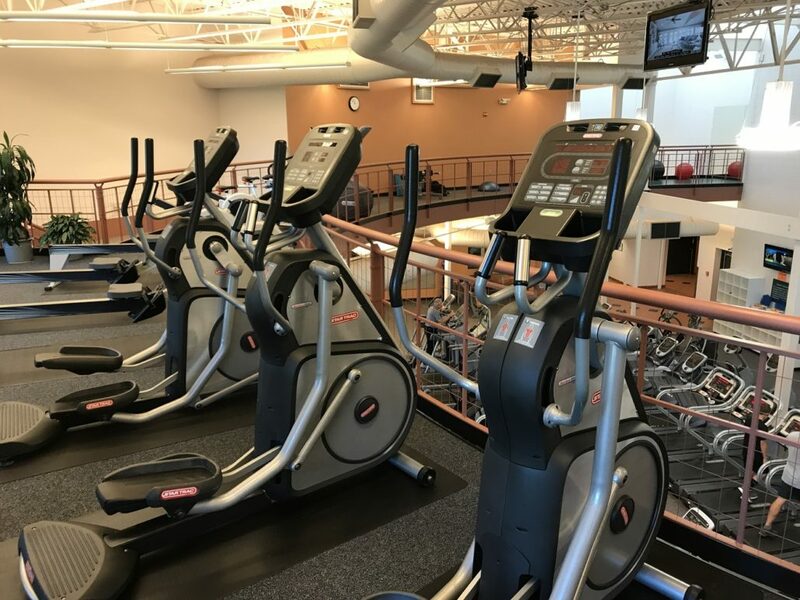 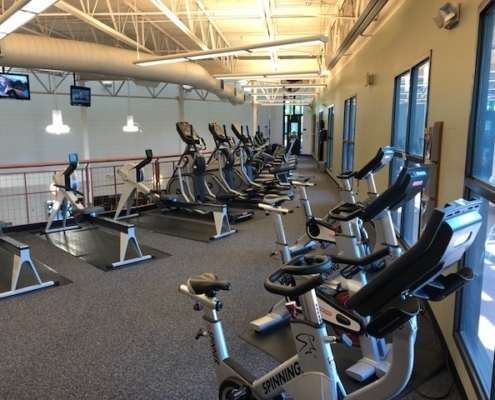 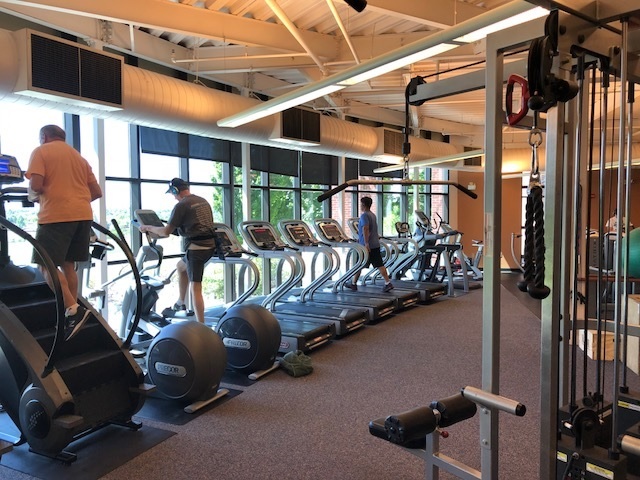 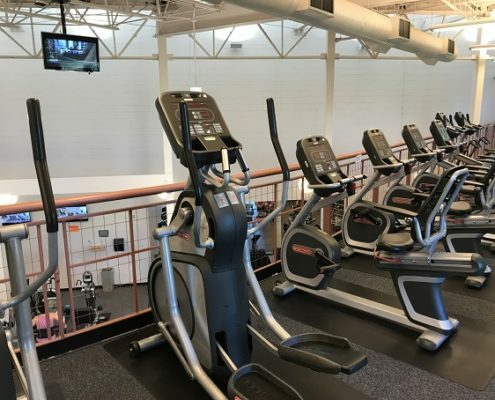 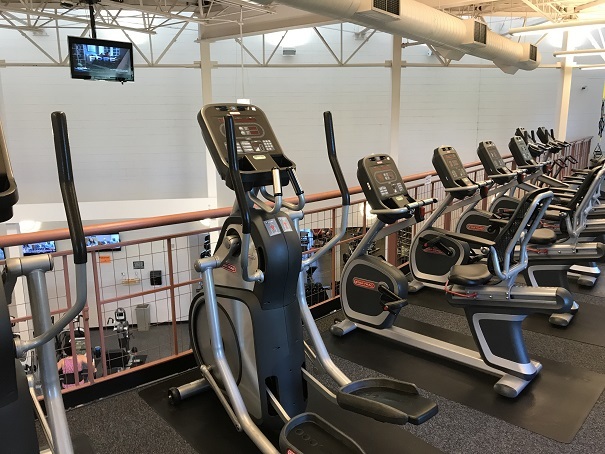 The City of Westminster features four state of the art fitness centers in the Denver area. 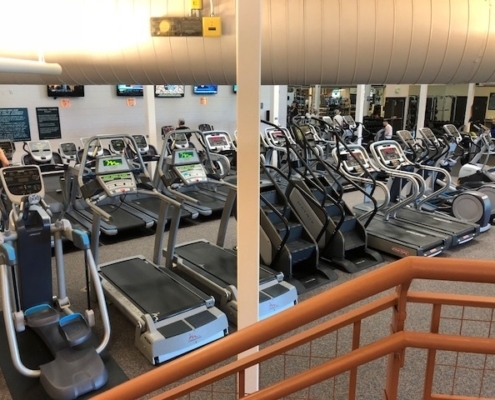 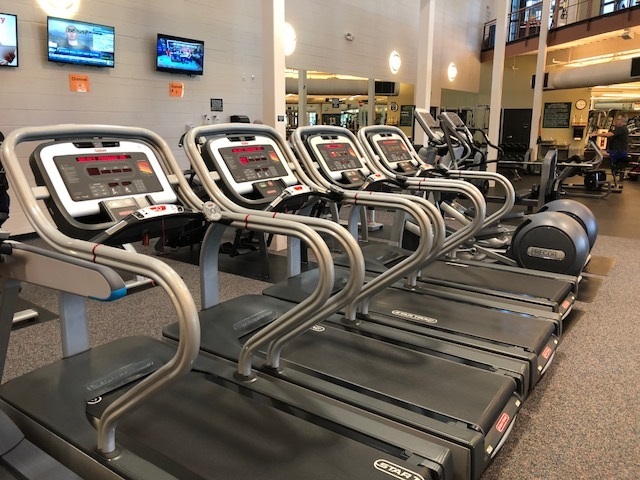 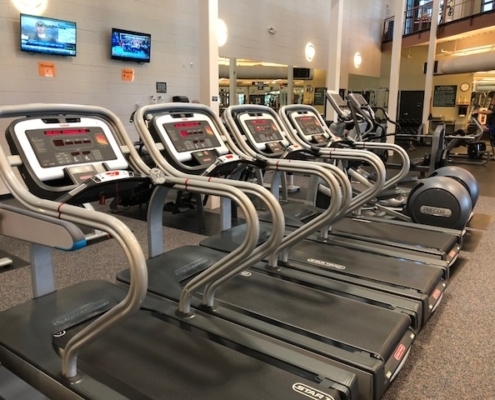 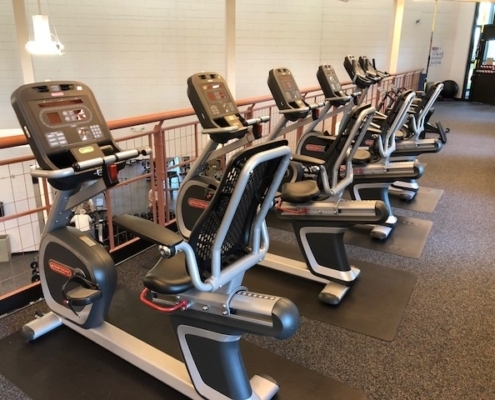 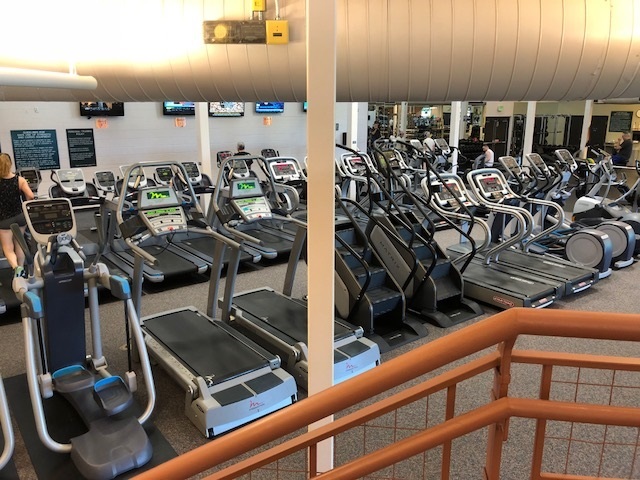 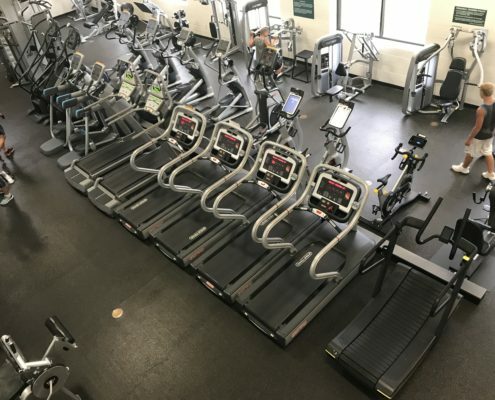 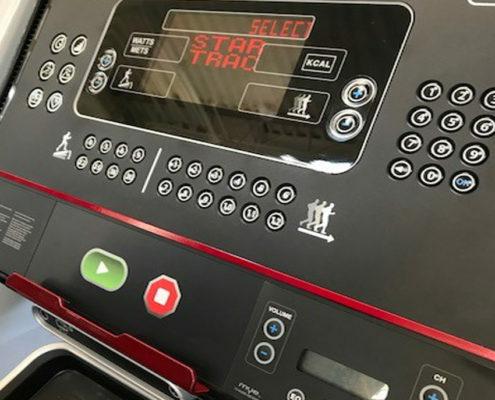 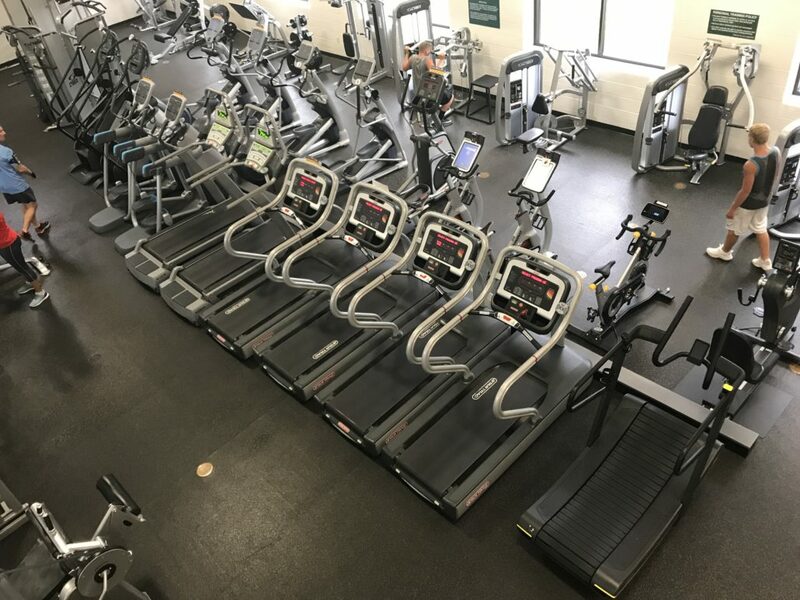 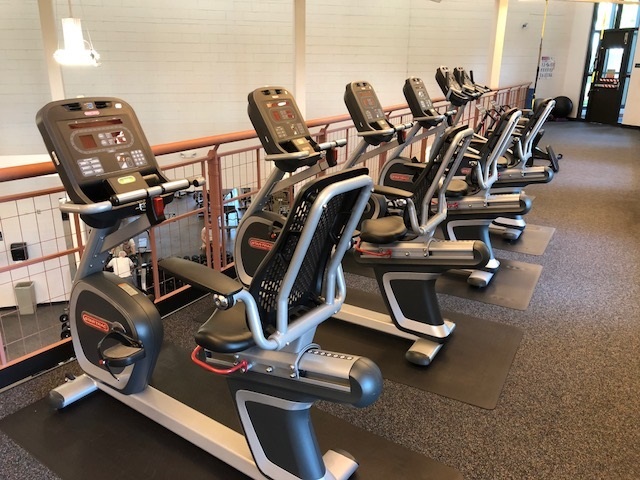 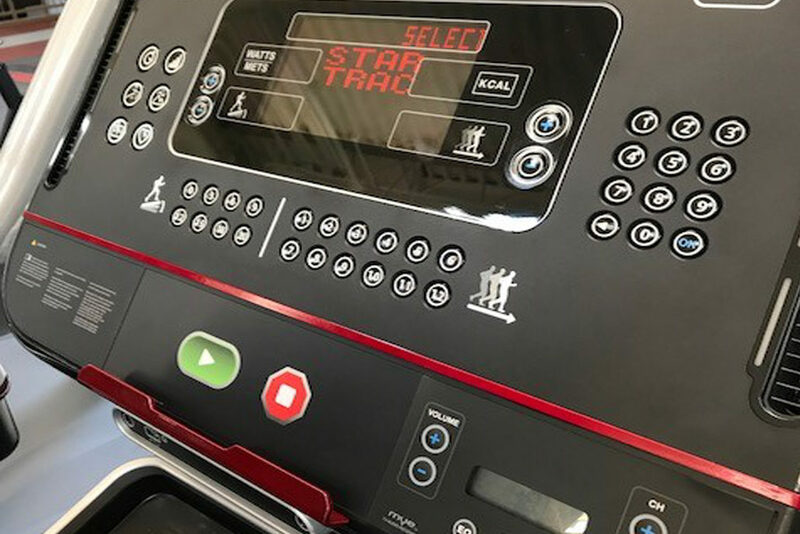 An abundance of fitness equipment is offered including a large majority of Star Trac cardio units.